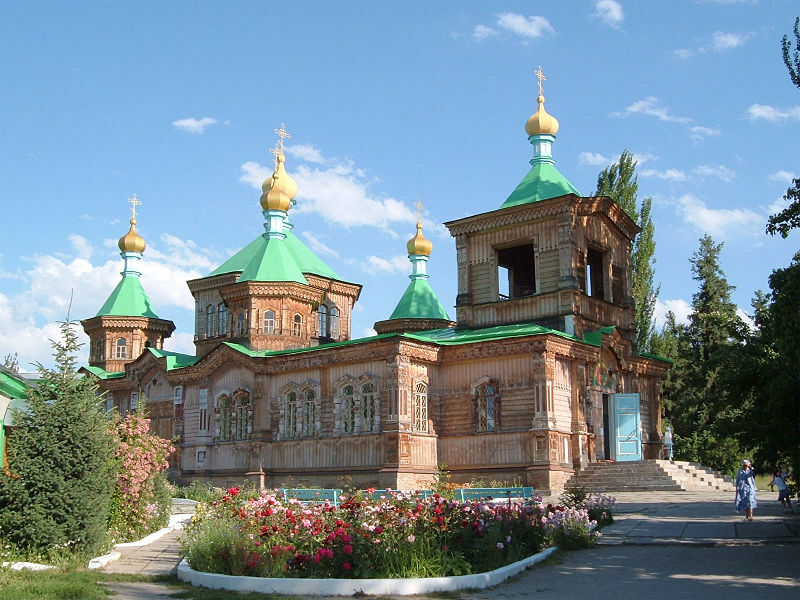 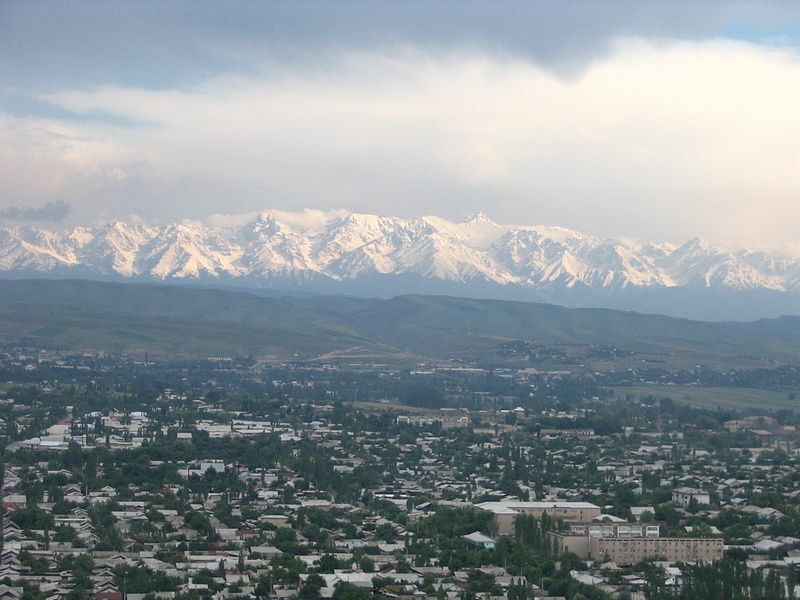 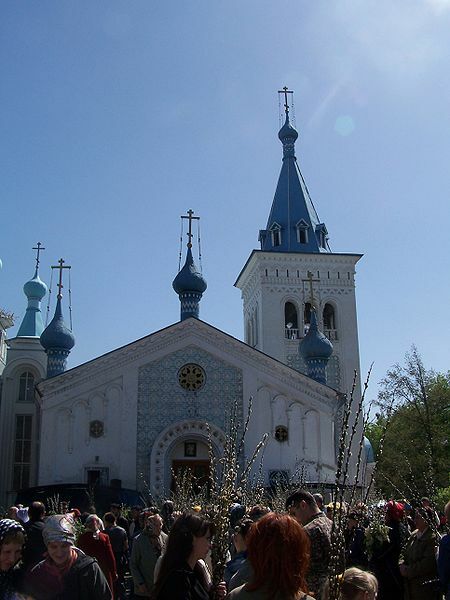 Kyrgyzstan has a population of 5,550,239 people, Kyrgyzstan's capital city is Bishkek and largest city Bishkek. 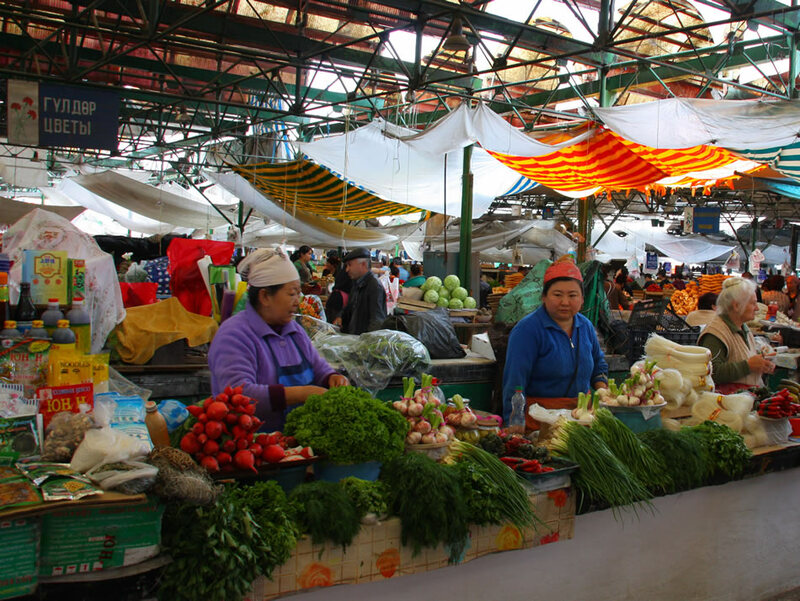 Kyrgyzstan personel income per capita $1,070, jobless rate 2.96% and its currency Som (KGS) . 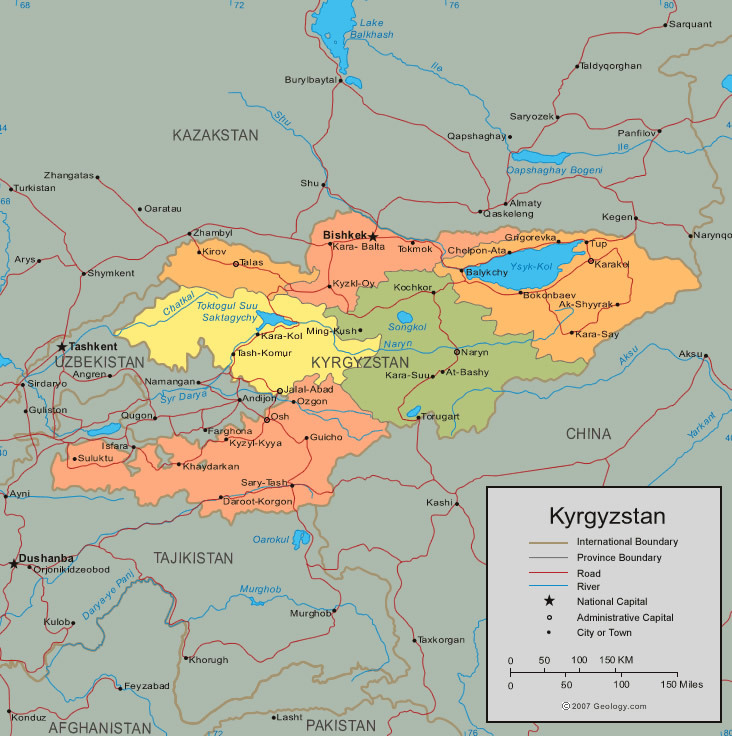 Kyrgyzstan official languages and mostly spoken dialects are Kyrgyz (state), Russian (official), ethnics groups : 68.9% Kyrgyz, 14.4% Uzbek, 9.1% Russian, 7.6% others. 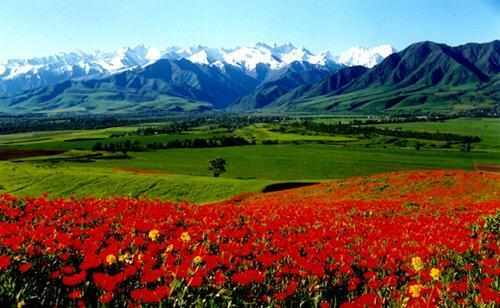 Kyrgyzstan has 199,900 km2 (86th) 77,181 sq mi , its GDP (Gross Domestic Product) is $5.920 billion. 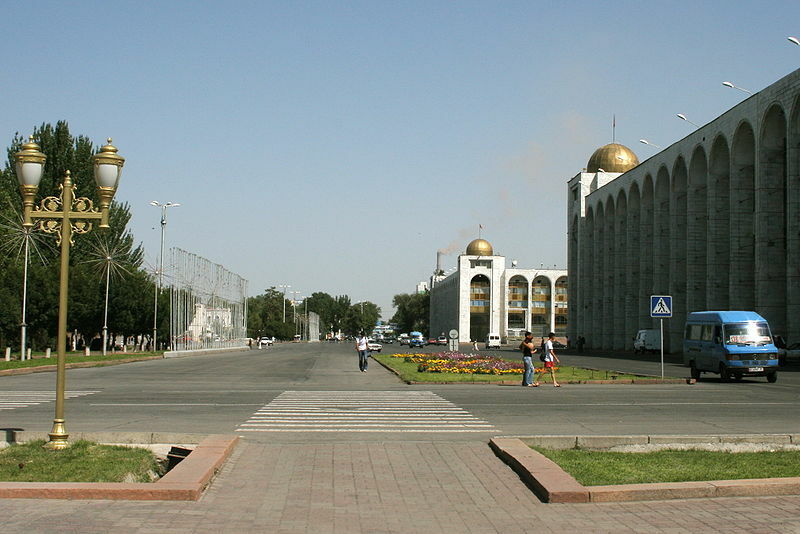 Kyrgyzstan president Almazbek Atambayev and prime minister Zhantoro Satybaldiyev. 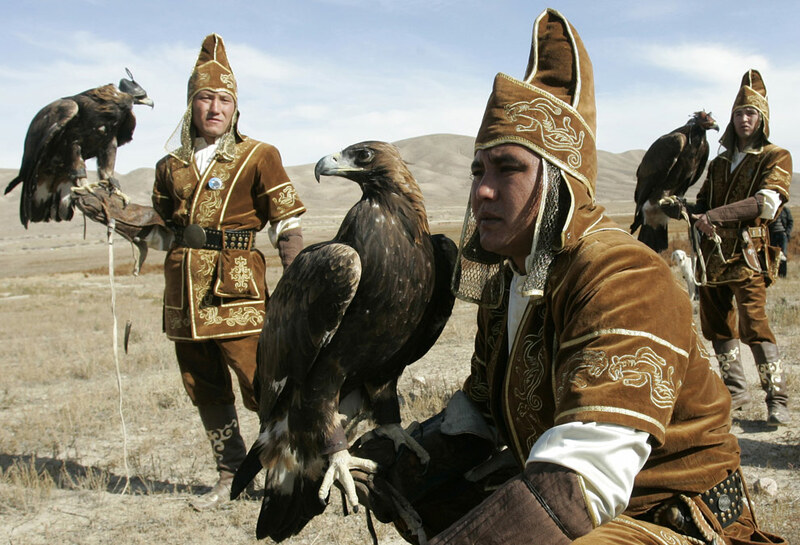 Languages : Kyrgyz (state), Russian (official), Ethnicity : 68.9% Kyrgyz, 14.4% Uzbek, 9.1% Russian, 7.6% others. 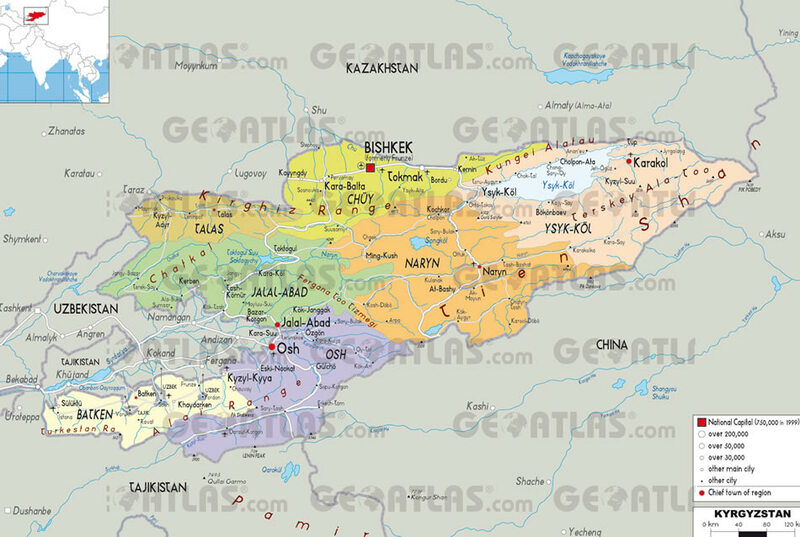 WorldMap1.com offers a collection of Kyrgyzstan images, economy, geography, demographics, ethnicity, Kyrgyzstan map, Asia map, destinations, goverment, military, satellite views, religion, culture, history and climate of Kyrgyzstan.